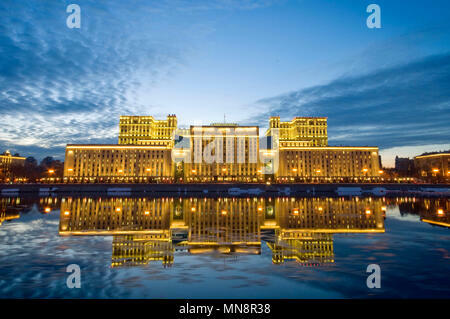 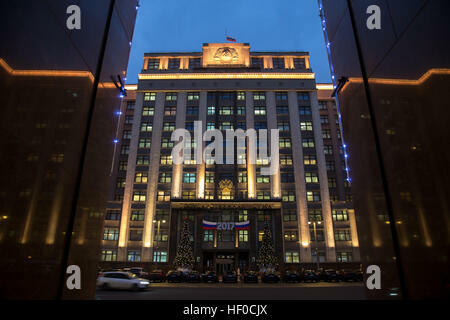 MOSCOW, RUSSIA - DECEMBER 26, 2016: A Russian flag flying at half-mast above the Russian State Duma building as Russia's President Vladimir Putin declares December 26, 2016 the Day of National Mourning for the victims of the Tupolev Tu-154 plane crash off Sochi coastline a day earlier. 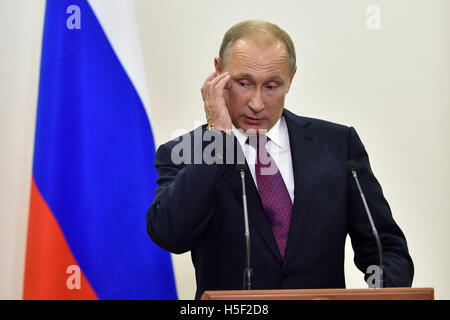 The plane of Russia's Defence Ministry bound for Russia's Hmeymim air base in Syria, was carrying members of the Alexandrov Ensemble, Russian servicemen and journalists, and Yelizaveta Glinka (known as Doctor Liza), Spravedlivaya Pomoshch [Just Aid] International Public Organisation director. 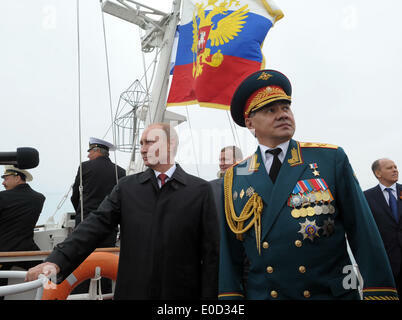 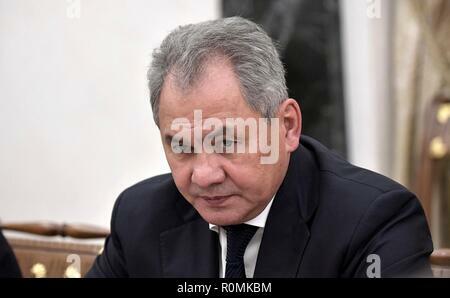 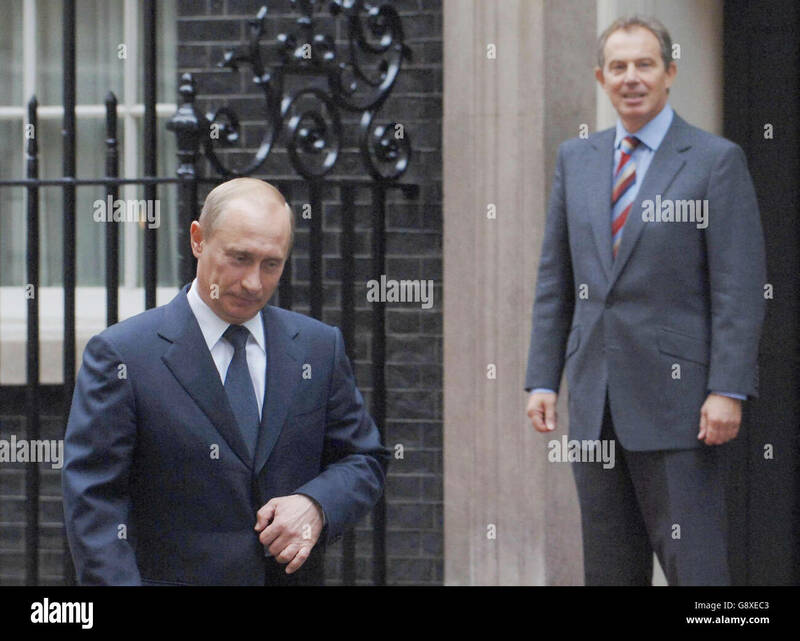 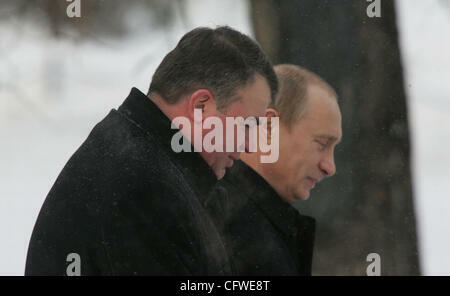 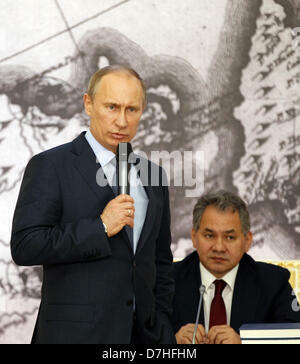 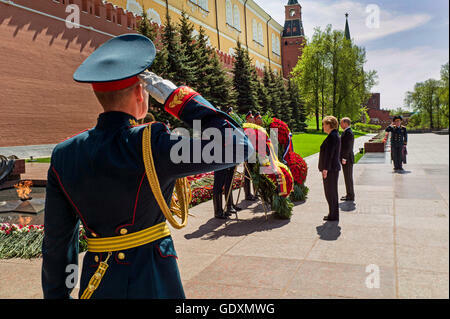 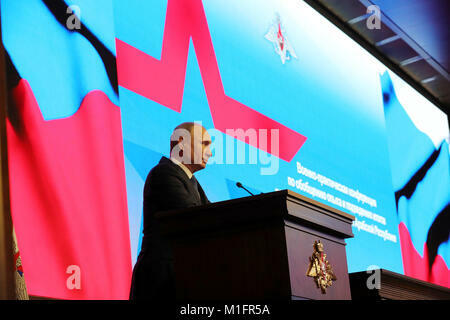 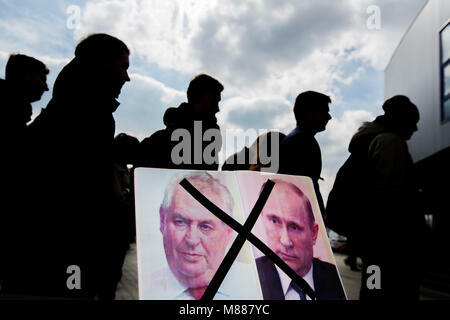 Vladimir Putin and newly appointed Defence Minister of Russia Anatoli Serdyukov (l).